The third of the original three child-centered phrases of progressivism: "child-centered schooling," "teach the child, not the subject," and "teach the whole child." All three phrases enjoin the schools to take a more humane, less subject-matter-oriented position toward schooling. It is true that the responsibility of the school extends beyond purely academic skills. Not many would dissent from the hope that in addition to providing training in academic skills, schools will nurture the physical and emotional well-being of children, as well as enhance their civic and personal virtue. 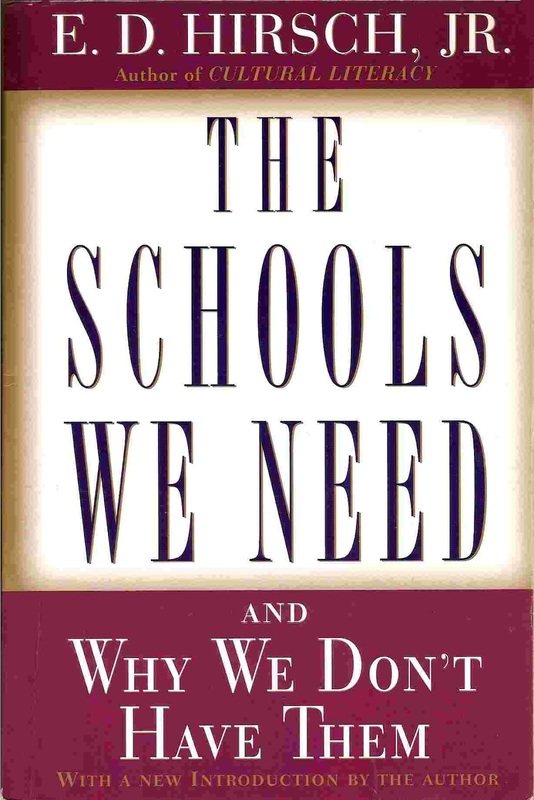 Progressivists did not, however, explicitly teach these different spheres of education, but claimed that the development of the whole child would automatically arise from holistic instruction, in which children had to work cooperatively in simulations of real life. In this Romantic faith they were wrong. It was understandable that in the teens and twenties of this century, Americans might still entertain such naturalistic, providential hopes. If we wish to inculcate civic and personal virtue, that too needs to be the object of guided instruction, however indirect and subtle, and monitored for uptake. The theory of automatic, holistic learning has proved to be incorrect.